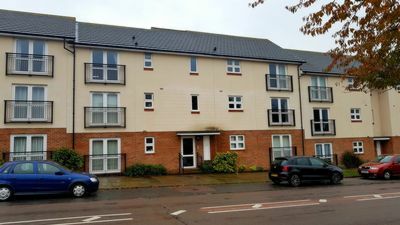 Raine and Co are proud to bring to the Stevenage rental market this bright and modern one bedroom flat in the Gray Court development on Sish Lane in Old Town Stevenage. 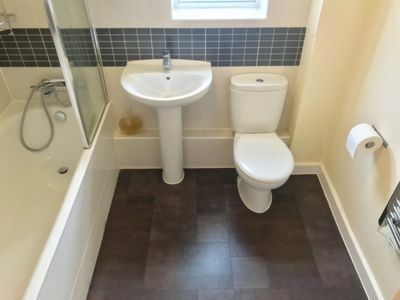 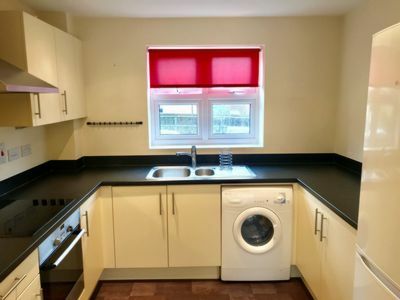 The property is within easy walking distance to pubs, restaurants, schools, transport networks and has the additional of an allocated parking space for car owners. 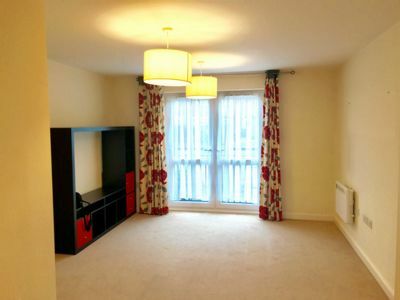 Available only as unfurnished it gives you a sense of security with a fob/number and phone entry system.